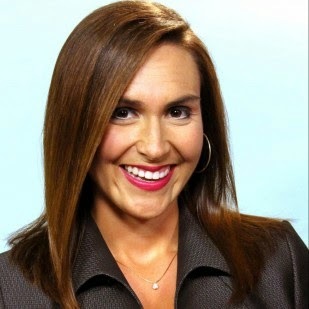 Looks like KFSM/Channel 5/Fort Smith anchor Ashley Beck is back. Beck had disappeared from air for a number of weeks. Beck explains on her Facebook page she was ill.
KTVE/KARD out of El Dorado/ Monroe finally have HD newscasts. 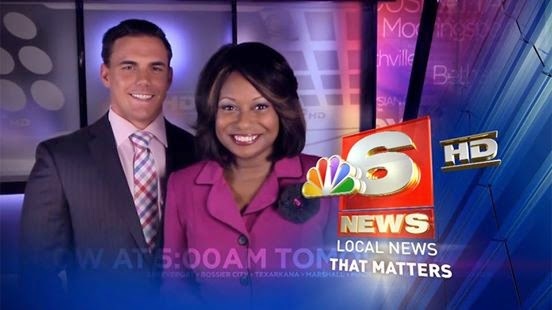 KTAL/Channel 6/Shreveport has a new morning co-anchor. Steve Bender made his debut this morning along side Stefanie Bryant and Patrick Dennis on KTAL's morning program. Steve comes to the ArkLaTex from WABG-ABC/Channel 6/Greenville, MS where he was the morning meteorologist/anchor for the morning program.